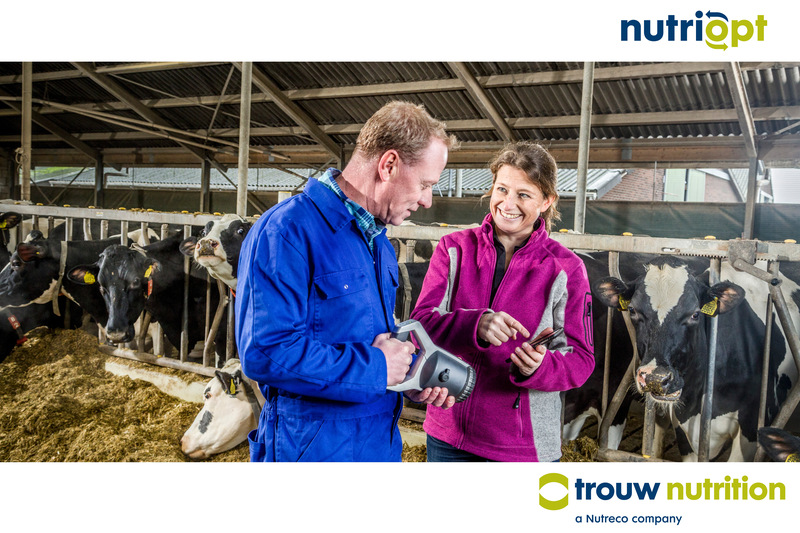 Handheld scanner and mobile app to evaluate nutrients in dry products and silage. "The Scanner is a perfect addition to our services"
Soil is the basis of everything. 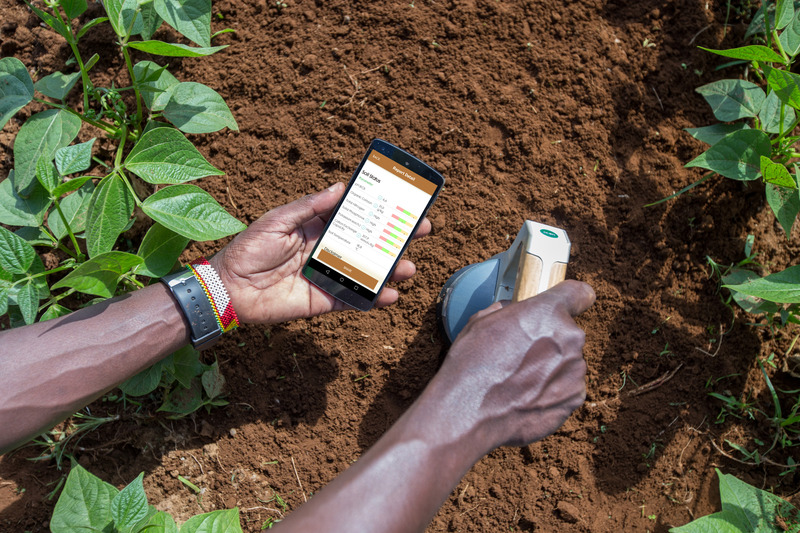 We selected AgroCares/SoilCares because their Scanner provided us with the opportunity to do affordable and fast soil tests for our farmers. The AgroCares Scanner is 100% recommended by us. "Now I know the soil variation on my field"
A large number of soil samples from my field were analysed quickly with AgroCares' technology. I now have a detailed understanding of the soil variation on my field. With this information I can improve my soil and further increase my yields.